We know that potentail clients have a wide choice of garage door companies to choose from, and while some service providers are good, others are not so good, but most try to provide services that satisfy the client's expectations. 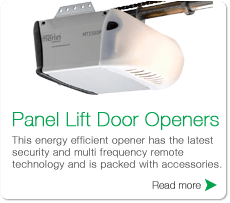 At Brisbane Automatic Garage Door Openers, we aim to be better than the norm and strive to excede our customer expectations. This we do by going the extra mile while delivering our services, and also by using only the best product and equipment available in Australia. 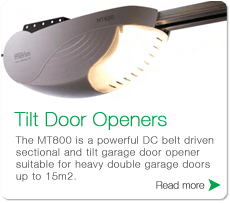 Brisbane Automatic Garage Door Openers is a certified reseller and our team are fully trained and able to install & service a wide range of garage doors & automatic openers. We cover the greater Brisbane area, from the top of the Gold Coast, North to the Sunshine Coast and West to Ipswich. 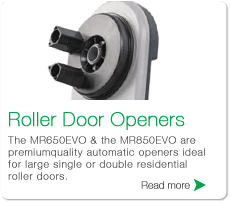 We can help you with all your Roller Door, Panel Lift Door, Sectional Door or Tilt Door needs. 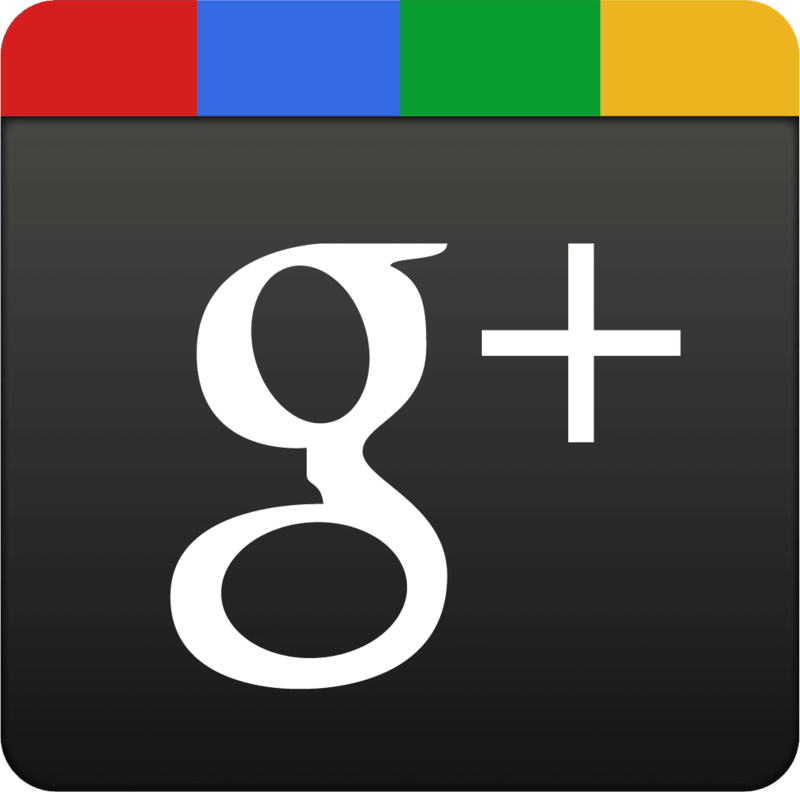 We offer free quotes and we are always available to discuss your garage door problems and needs. When you buy an opener from us you get a high quality product and a professional service that cannot be matched. THE CHEAPEST PRICE. If there is a lower price we want to hear about it!!!! Contact us with a lower written quote from one of our competitors and WE'LL BEAT IT!!!! 100% Satisfaction Guaranteed. We have an obsession with quality and that means we only use the best equipment from the most reliable suppliers. Our suppliers offer extensive warranties and have strong customer support bases in Brisbane. If they didn't - we wouldn't use them!!! Good old fashioned service We will take the time to understand your needs, and we only used competant and qualified tradesman. We take pride in our standards and we ensure customer satisfaction by getting the job is done right, THE FIRST TIME!!!! Affordable Prices Our prices are very affordable. Best of all if you receive a competitors quote that's lower than ours. We'll beat it!!!! 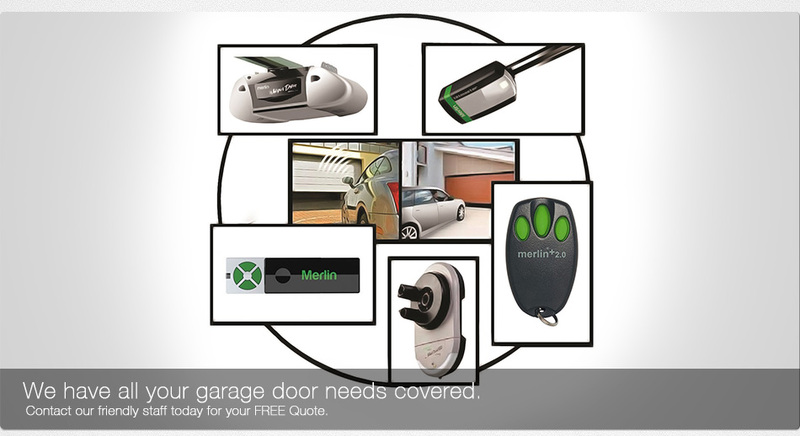 We have your garage door needs covered and we're looking forward to assisting you! 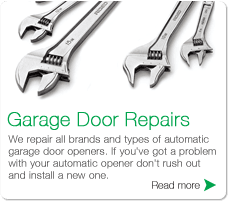 We have the expertise to do sectional garage door repairs Brisbane, tilt garage door repair Brisbane and garage door spring repair Brisbane.